for your Travel Visa & US Passport needs. Based on our checklists and resources. You can always contact us by phone or email. Select the processing time wanted when completing your online order. Once Step 1-2 are completed, please ship your order to Travel Visa Plus (OR) drop your docs by courier or in person. 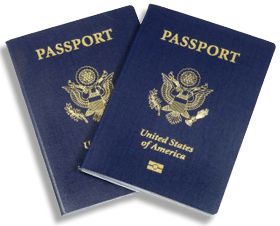 Travel Visa Plus brings over 20 years of experience specializing in the expedited U.S passport and travel visa process.